Using your senses, either individually or in tandem with other senses, is one of the most exciting ways to experience the world. Multi-sensory events help you see the world while using more than one of your senses: taste, sight, smell, touch and sound. 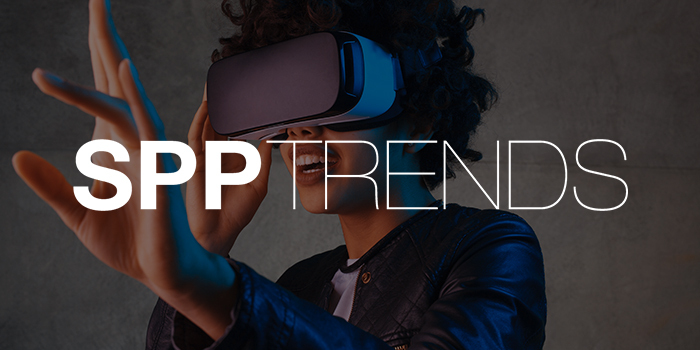 For more multi-sensory inspiration, visit SPP Trends: Come To Your Senses.